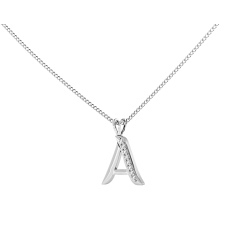 Add some sparkle and shine into your wardrobe with an Alphabet Diamond Pendant. A necessity for every jewellery box, an alphabet pendant is a personal item of jewellery that demands attention and suits any event. 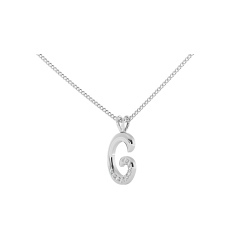 We have a dazzling range of Alphabet Diamond Pendants for you to choose from, and each letter features a delicate accent of round cut diamonds. Customise the carat weight and metal (rose gold, white gold, yellow gold or platinum) and choose the the perfect alphabet pendant. 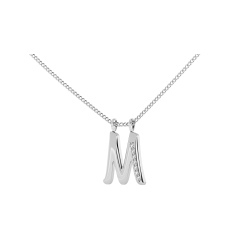 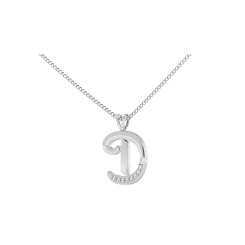 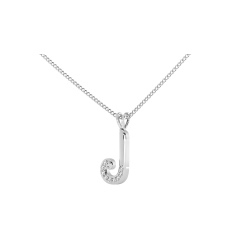 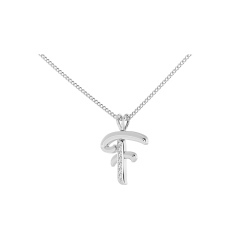 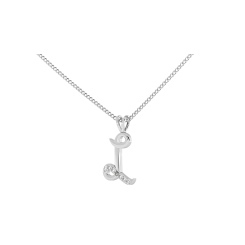 Show that special someone how you feel with a diamond alphabet pendant, or treat yourself to a marvellous initial pendant. A beautiful accessory for any occasion, a diamond pendant adds elegance to any outfit - whether it’s day or night. 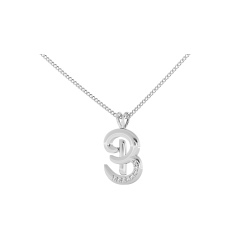 Shining Diamonds will help you create an unforgettable gift for the love of your life, or a treat for yourself. 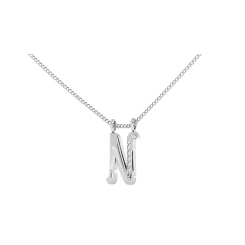 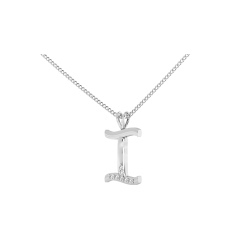 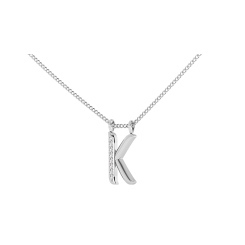 An alphabet pendant is a breathtaking present. 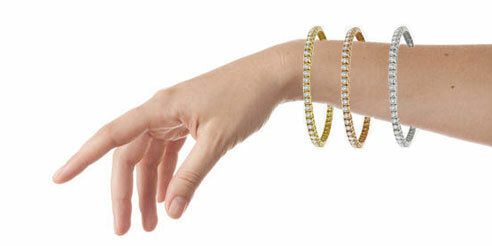 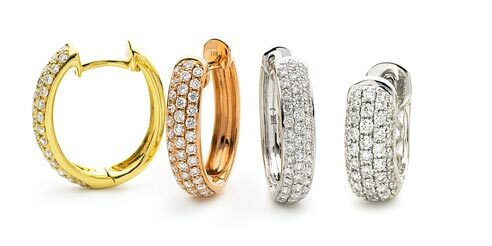 The 4Cs are at the forefront of every piece of jewellery handcrafted at Shining Diamonds. 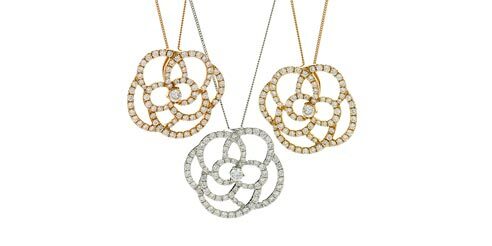 Every diamond has Cut, Clarity, Colour and Carat in mind, ensuring that your pendant is of the highest quality possible. 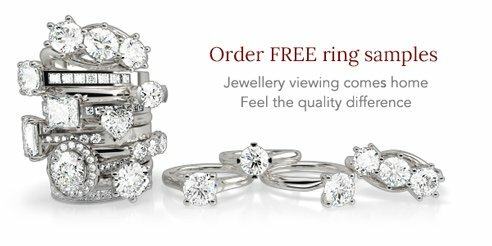 Browse our collection and have a look at our finance options.